The Blue Hills coastal road and the Bethany Baptist Church. Blue Hills is a settlement on the northwestern coast of Providenciales. The area is primarily residential, although small scale commercial and industrial operations are in the area. Several local restuarants are located along the coast. Blue Hills is the oldest settlement on Providenciales, and at one time, the entire island carried the name. After the salt industry began to take hold on Grand Turk and Salt Cay in the 1600s, small numbers of people settled Providenciales and started to eke out a living on subsistence farming, fishing, and eventually ship salvaging (wrecking). In the late 1700s, Cheshire Hall plantation was constructed and prospects for this island improved a bit. The settlements of Five Cays and The Bight gradually came into existence around this time. Blue Hills used to be the home of wreck salvaging in the Turks and Caicos. As the many recorded wrecks can attest to, the barrier reef off the north and west coast of Providenciales was quite hazardous to seafarers before satellite GPS become common. 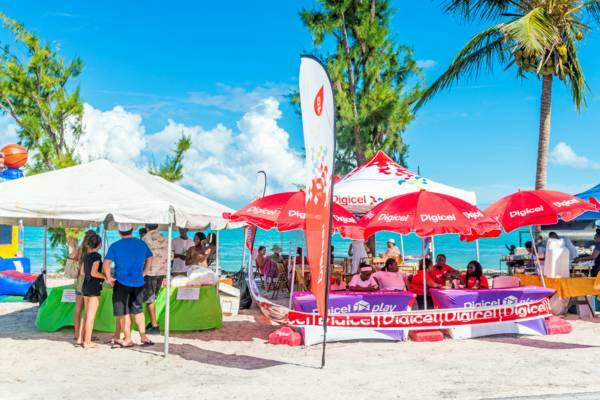 The culinary Conch Festival held every year at Blue Hills, Providenciales. 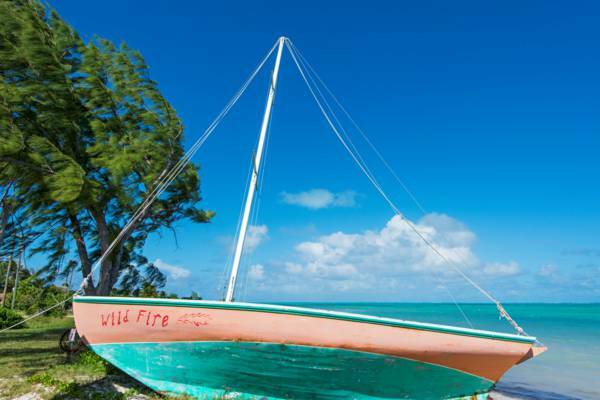 In the past before international trade became as established in the Turks and Caicos as it is today, small hand built wood sailing boats and “lighters” were crucial to the economy in the islands. Fishing, transport between the islands, and trade were conducted on these sloops, the designs of which evolved from 18th century English, French and Portuguese designs. As was largely the case with most vessels built at the time throughout the Antilles and Caribbean, the Caicos Sloops were constructed from locally felled lumber. Locust and mahogany for the frame, the Caicos pine for the planks, and lignum viatae and Jesuit bark for the fittings. Today, Blue Hills is the only place in the Turks and Caicos where remnants of this industry can still be seen. The sloops launched in the last few years tend to be smaller than their former counterparts, but the sprit is the same.